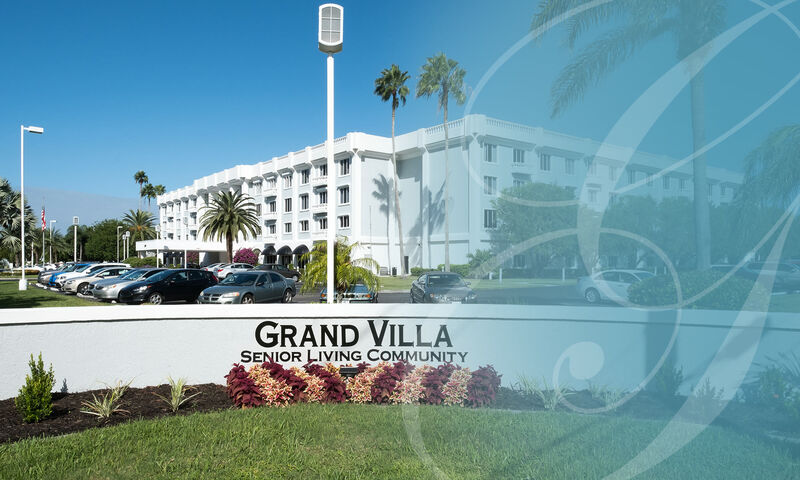 At Grand Villa of Fort Myers our newly renovated senior living community offers All-Inclusive Resort Style Independent Living in Fort Myers, FL. 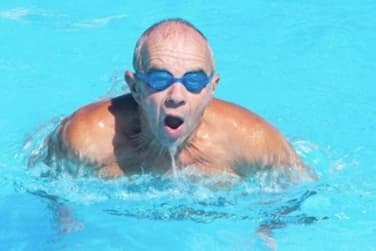 Whether it's getting pampered in the spa and salon, relaxing in a cabana by our resort style pool, experiencing culinary delights in the restaurant, enjoying live entertainment in our Grand Theater, or booking a trip through the Concierge, our residents have many choices. Our full-time Social Director ensures there is always something fun happening! 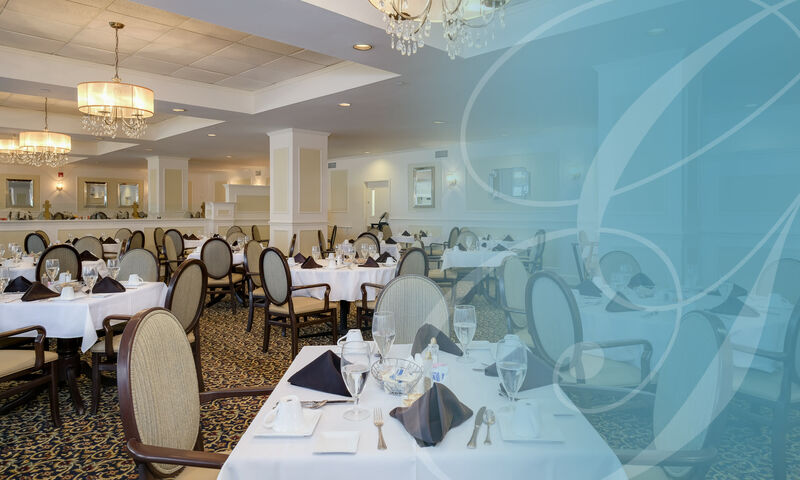 Join a fitness class, enjoy a guest entertainer, gather for a party, or jump on the bus for excursions to local restaurants and entertainment destinations, such as the Barbara B. Mann Performing Arts Center, Fort Myers Beach and more! 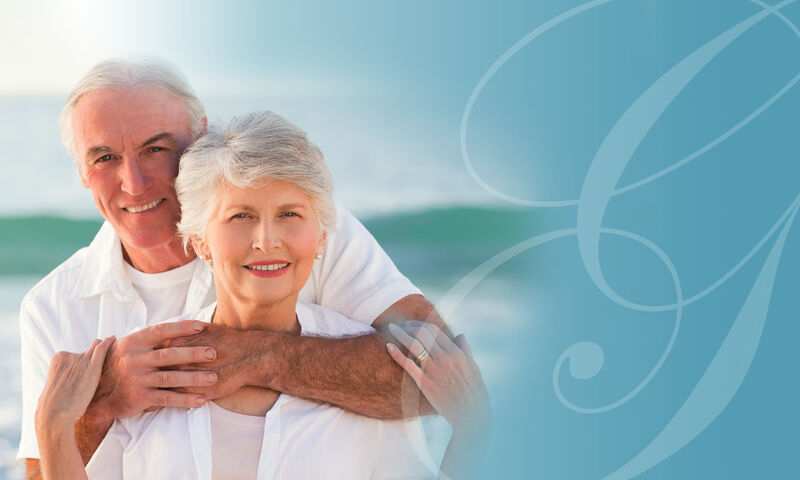 Imagine your life at Grand Villa of Fort Myers. You live in a newly renovated, spacious one or two-bedroom apartment which is convenient to everything... friends, food, activities, and entertainment to name a few. 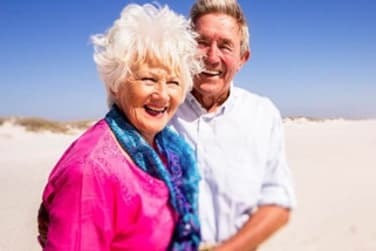 Each apartment includes all the comforts and luxuries of home including full kitchens, washer and dryer, walk in closets, and large windows with desirable pool and treetop views. Our all inclusive monthly rate means you pay one price for everything! No more utility bills, housekeeping, lawn care expenses, property taxes, mortgage or rent payments, homeowners insurance, maintenance costs and more! 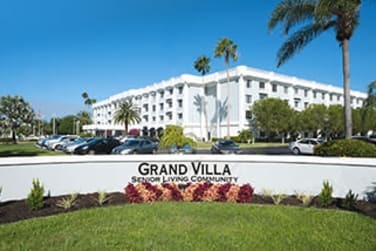 Our goal at Grand Villa of Fort Myers is to offer a resort inspired independent living lifestyle. 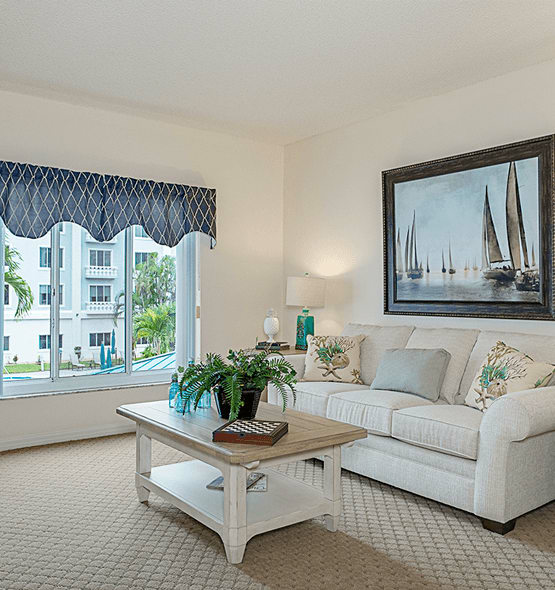 Relax and enjoy your lovely new home without all the expense and responsibilities that go with it. Call 239-829-4066 today to schedule your FREE lunch and tour! The dining was like a five star restaurant! The spa was very high end and the services were just amazing!